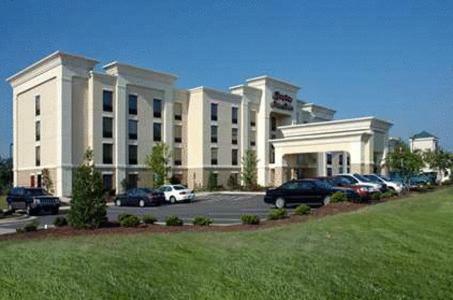 This Wilson, North Carolina hotel is located off I-95, 6.4 miles from Barton College. 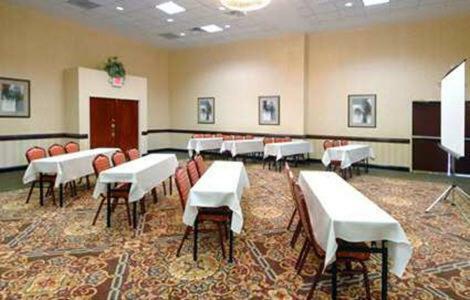 Hampton Inn & Suites Wilson I-95 serves a daily buffet breakfast. 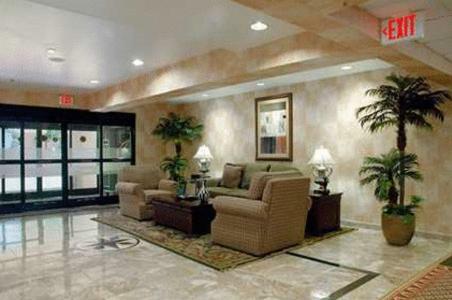 A refrigerator, microwave, and coffee machine come furnished in each air-conditioned room at the Hampton Inn and Suites. 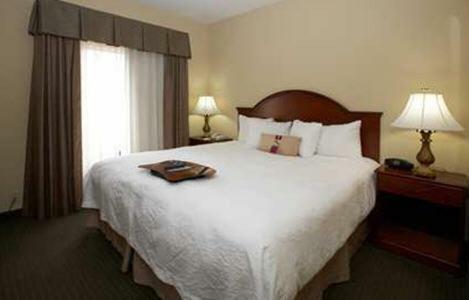 All modern rooms include a 32-inch flat-screen cable TV and a large work desk. 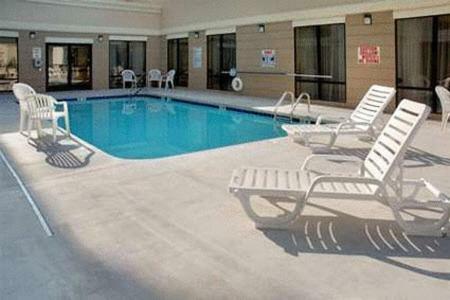 Free access to the seasonal outdoor pool and hotel gym is provided to all guests of the Wilson Hampton Inn. 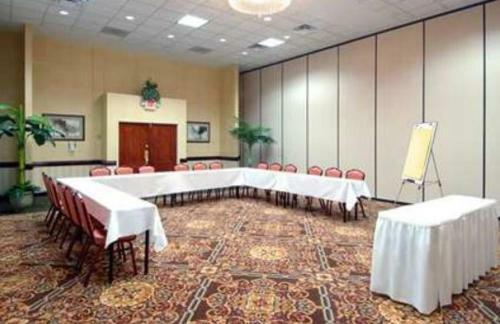 WiFi is free throughout the property and the business centre offers fax services. 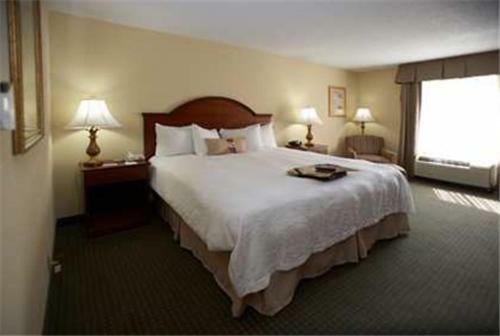 Downtown Wilson, providing shopping and dining options, is 13 minutes' drive from the Hampton Inn. 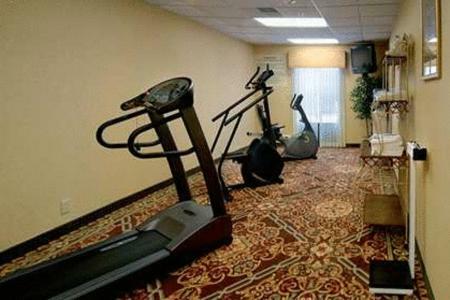 Imagination Station Science Museum is 7 miles away. 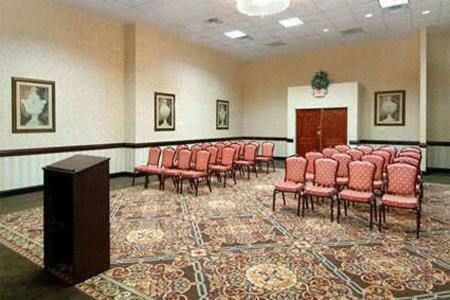 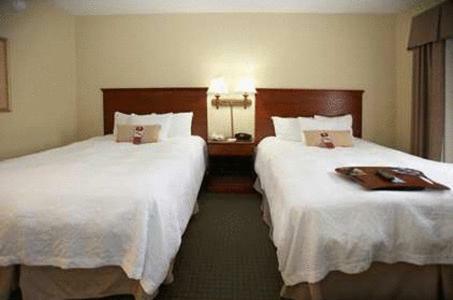 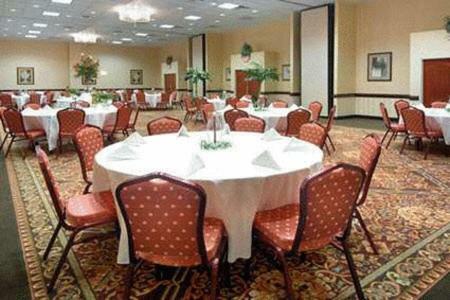 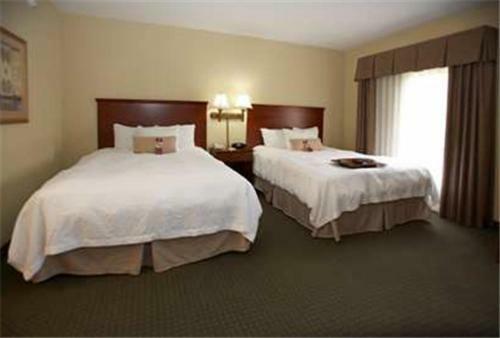 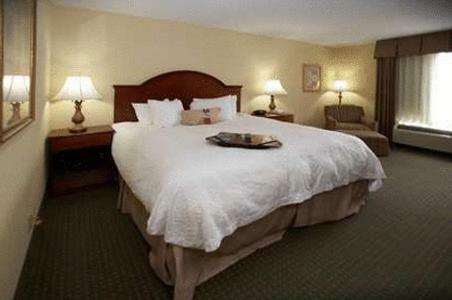 the hotel Hampton Inn & Suites Wilson I-95 so we can give you detailed rates for the rooms in the desired period.